Starwood Hotels and Resorts and InterContinental Hotels Group (IHG) are two international hotel chains that have paired their loyalty programs with Uber, so members can earn points on the go. Through the Starwood Preferred Guest loyalty program, guests can earn up to 10,000 points per year simply by riding with Uber. Members receive one point per dollar spent through Uber at any given time and receive even more points when using Uber during a Starwood Hotel stay. The good news is the perks of this partnership are available to all members–rather than simply elite members. But the points earned during a hotel stay increase depending on your status. Preferred members receive two points per dollar spent, while gold/platinum receive three, and platinum members with at least 75 nights on the year receive four points per dollar spent. For IHG Rewards Club members, points can only be earned when first signing up for Uber, but the reward is valuable nonetheless. First-time users receive a free ride up and earn a bonus 2,000 IHG Rewards Club points once they ride. Additionally, for users who select an Uber ride from the IHG app, the hotel’s address will be automatically populated so they don’t need to mention it manually. Similar to the IHG Rewards Club partnership with Uber, Southwest Airlines partnered with Lyft to offer its Southwest Rapid Rewards members bonus rewards exclusively when they first sign up for Lyft. Through a partnership announced in March 2016, Southwest Rapid Rewards members can earn 1,100 Rapid Rewards points once they take their first Lyft ride. As an alternative, Southwest is also currently running a promotion offering all customers–regardless of Rapid Rewards membership–the option to receive $15 off their first Lyft ride. American Airlines announced a partnership with Uber in February 2016. Through the partnership, American customers can now set a reminder for an Uber ride once they book a flight through AA.com. Once the flight’s e-ticket confirmation is sent, customers have the option to click a “Remind me to Uber” icon. The American app also has updated functionality to guide customers to the nearest Uber pickup location at 11 participating airports across the country, including major hubs such as New York’s JFK International, Los Angeles International, and Chicago O’Hare International. 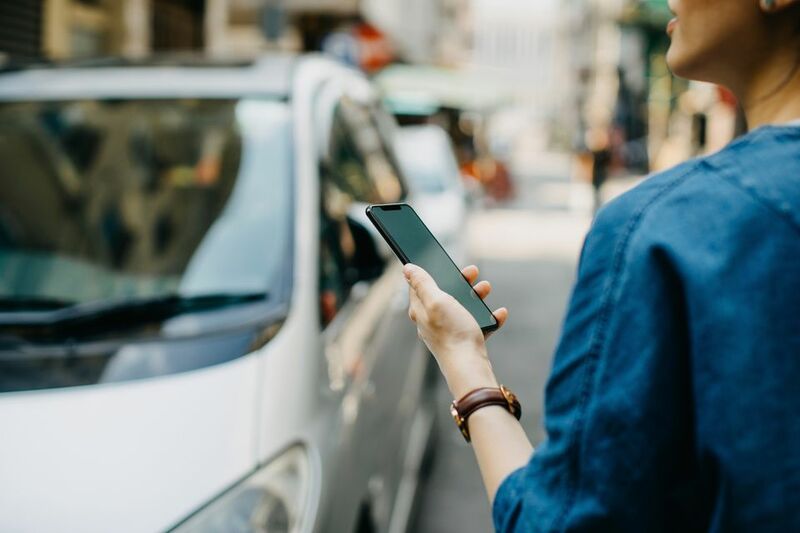 In addition to earning miles and points with your favorite hotels and airlines, you can also earn free Uber rides–even if you’re not a first-time customer–thanks to a recent partnership between Capital One and Uber. The partnership allows Capital One Quicksilver and Quicksilver One cardholders who use their cards as the form of payment for Uber.